Setting off from Iquique after breakfast, this excursion into the country’s interior will transport you back in time, to the era of the nitrate boom that occurred here at the end of the 19th century. 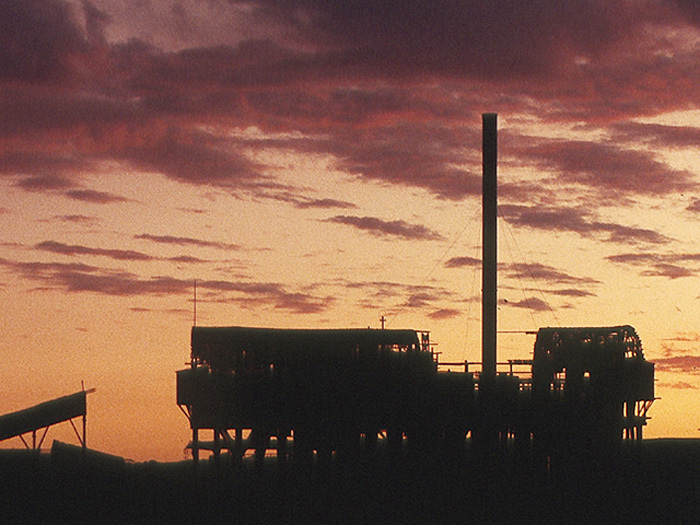 The nitrate mining towns of Humberstone and Santa Laura are witness to the days of that boom. 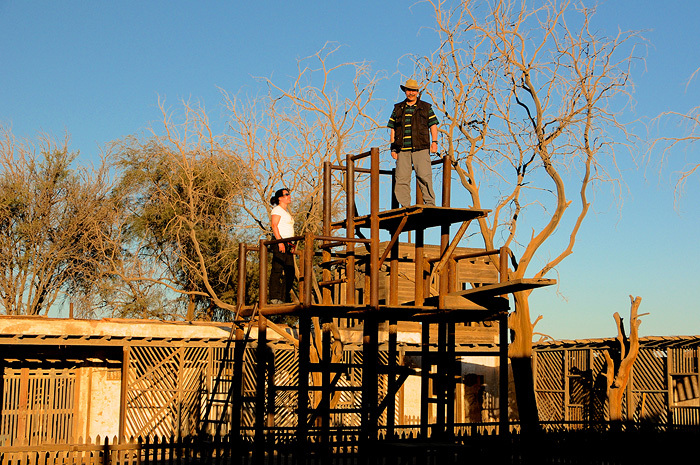 Built in 1872, they were founded when this region still belonged to Peru, in order to extract the ‘white gold’. 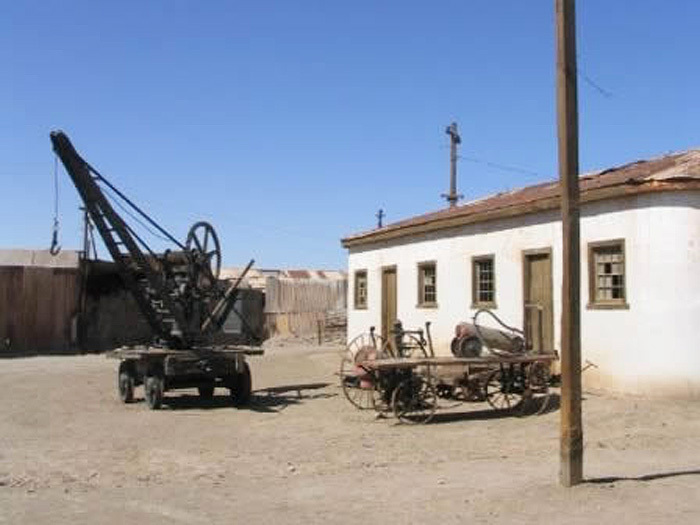 During its heyday, Santa Laura had slightly more than 400 inhabitants, while Humberstone was home to 3,500 workers. Once upon a time, a hotel with a giant swimming pool, numerous warehouses, a church, a school, and a sports stadium brought life to the desert. Actors from all over the world performed in the theatre here. It all made for a bizarre atmosphere that can still be felt wandering the abandoned streets. 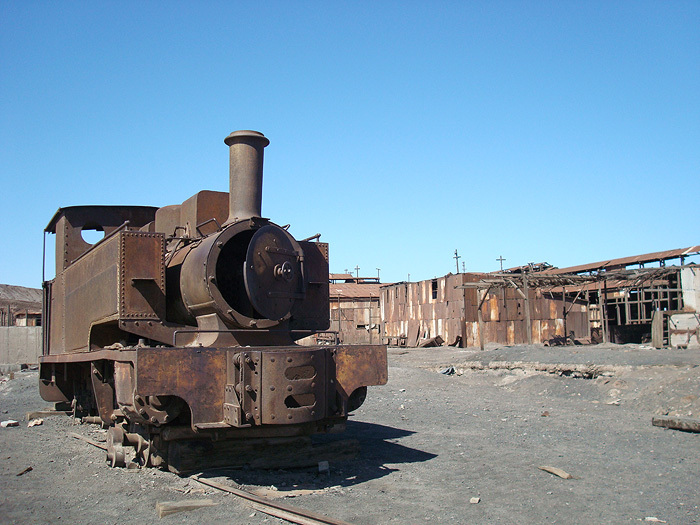 The nitrate boom collapsed after the invention of synthetic ammonia, and the two mining towns were abandoned, though they were not officially closed until 1960/61. 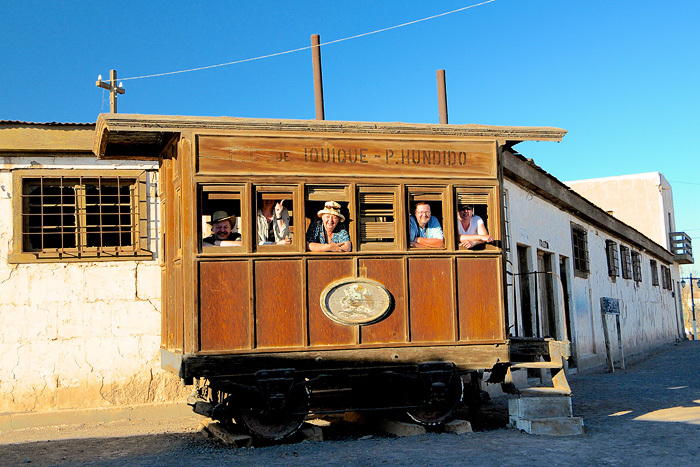 Both ghost towns were designated national monuments in 1970 and, since 2005, they are also listed on the UNESCO World Heritage List. The return drive to Iquique is in the afternoon, when there is still time for visiting the beach or taking a stroll through town.